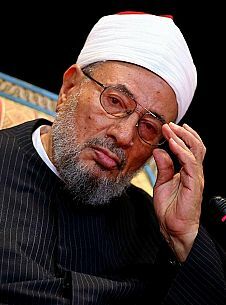 Yusuf Al-Qaradawi is a preeminent Egyptian scholar.  Articulate and widely read, he is one of the most famous Islamic scholars of our time. Al-Qaradawi has been sentenced to death in absentia by an Egyptian court along with the ousted President Mohamed Morsi and over 100 other Egyptians affiliated with the Muslim Brotherhood. Meanwhile, Interpol removed Al Qaradawi from its “Wanted” list in 2017. Return to Egypt: In February 2011, Qaradawi returned to Egypt after a 30 year exile and addressed a crowd of over a million people at Tahrir Square during Friday prayers. He addressed all segments of Egyptian society (including the Copts and the military) and called for unity and a return to civilian rule. 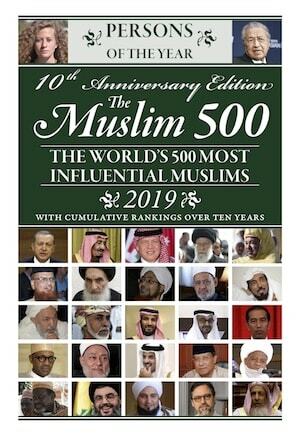 Leading Figure of the Muslim Brotherhood: Qaradawi is the intellectual leader of the Muslim Brotherhood. He has twice turned down offers to be their leader—in 1976 and 2004—preferring to be free of institutional restrictions. As early as 1997 he stated categorically that he was not a member of the Brotherhood. Earlier in his life Qaradawi was jailed three times for his relationship with the Muslim Brotherhood and subsequently stripped of his Egyptian citizenship in the 1970s—driving him to seek exile in Qatar. Fatwas: Qaradawi vocally supported the ‘Arab Spring’ movements issuing fatwas for the killing of Colonel Gaddafi, and fatwas against the Asad regime in Syria. He also issued a fatwa condemning the overthrow of Morsi, saying that it was an obligation to continue to support Morsi. He advised Al-Sisi to remain neutral and protect the legitimate rule of government. Finally, he criticised the Sheikh Al-Azhar for supporting a rebellion against the ruler of a country.